How did the temperatures of the water in the two red Solo cups compare at the beginning? What happened to the temperature of the cold water over time? What happened to the temperature of the warm water over time? How did your graph show what happened? Explain carefully! 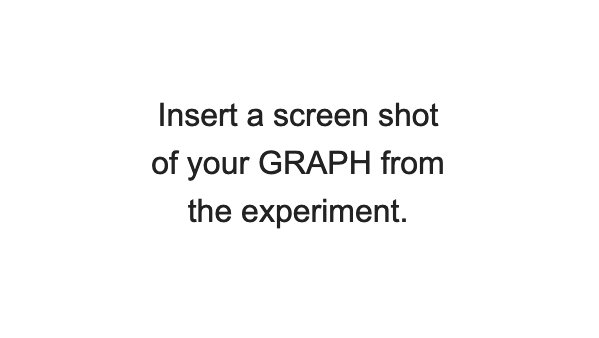 After 15 minutes, what did you notice about the lines on your graph? What happened to make the temperature of the cold water get warmer? What happened to make the temperature of the warm water get colder? Use your line graph to predict when the two lines would merge. Describe. Why did you choose this timeframe? Which direction did the heat energy move? What was your favorite station? Why? Which object was most difficult to figure out? Why was it so hard to figure out the energy transfers in this object? Why did you choose the four videos above? What criteria did you use to select those? 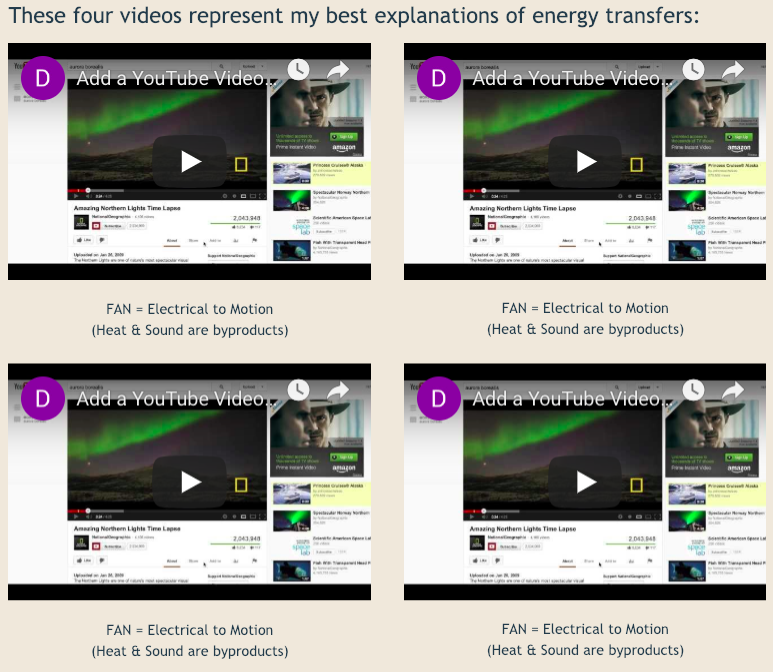 Was it always possible to know for sure what kinds of energy transfers occurred? What forms of energy are easiest to notice? Which ones are hardest to notice? 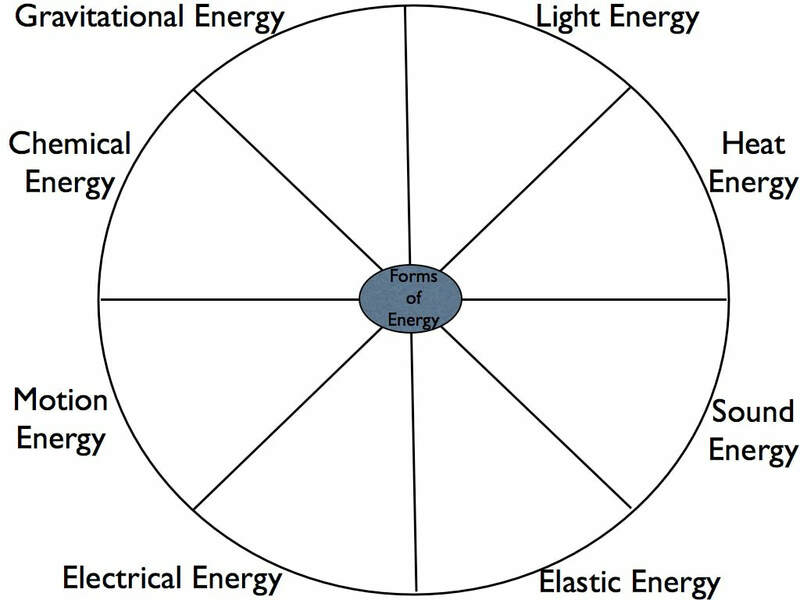 Do some items possess more than one form of energy? If so, which ones? Describe how your group worked together. What collaboration happened? Were there any challenges? Follow the directions in class to create a RIVER TABLE that demonstrates how water finds its own path based on gravity, obstacles, and how easily things in its way erodes. 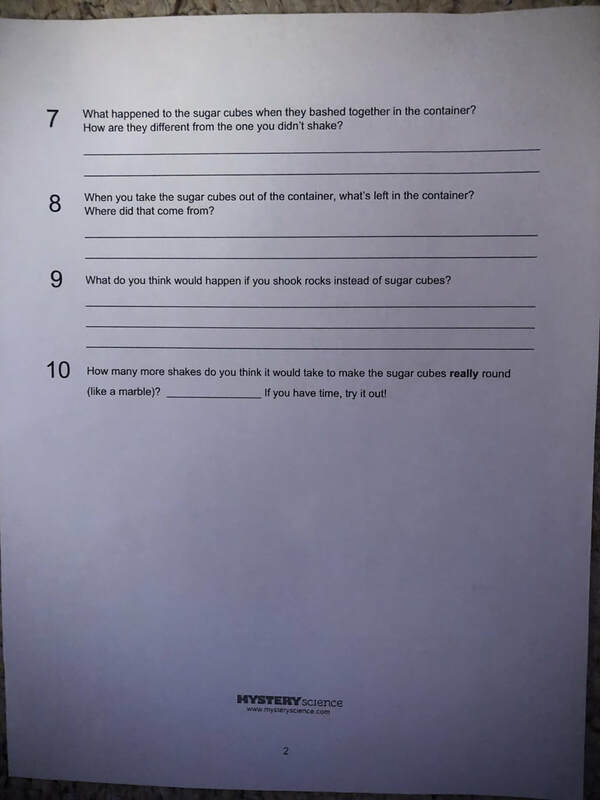 For the blog post, insert a photograph or video of the activity (from Mr. Solarz) and answer the questions below as thoroughly as you can. Remember, most answers need two or more sentences to be complete! What were you trying to create in today's lab? What improvements did we make to the model from trial to trial? After you list each improvement, explain why we made that change and explain if it helped or not. What did the final model demonstrate for us? Was there anything that didn't work out? If so, what were we not able to demonstrate? What would have been challenging for you if you were asked to do this entire lesson on your own? 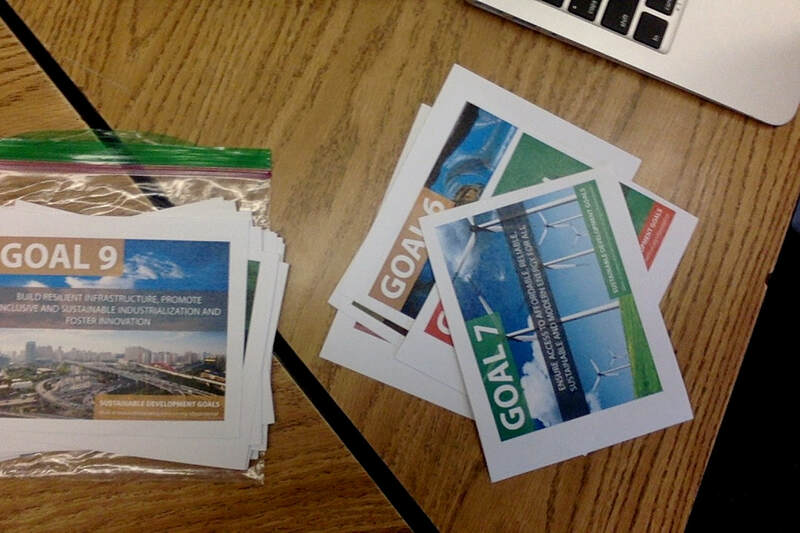 These are the five Sustainable Development Goals that I feel are most important. 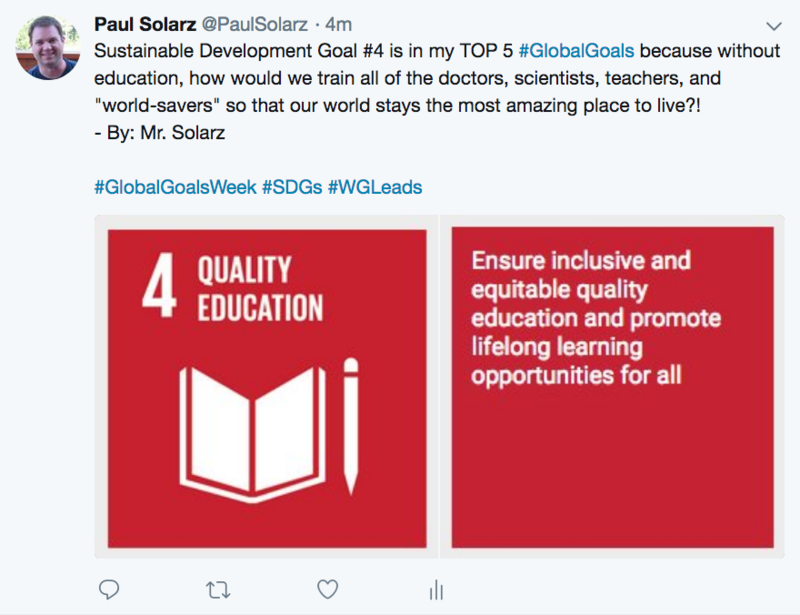 Sustainable Development Goal #4 is in my TOP 5 #GlobalGoals because without education how would we train all of the doctors, scientists, teachers, and world-savers so that our world remains amazing! Embed your video that you created showing your Play-Doh activity. Add photos to your blog post of both of your projects. Take them from here or the ones you took with Photo Booth. Create a new blog post on your ePortfolio entitled, "Abrasion Weathers Rock." Embed it at the top of your blog post (Drag in an "Image"). Turn on "Lightbox." To the right of the picture, embed a video that you create & upload to YouTube that explains what you did during this activity and what you learned. Answer the Reflection Questions below with complete sentences. Each answer must have multiple complete sentences that explain your answer. 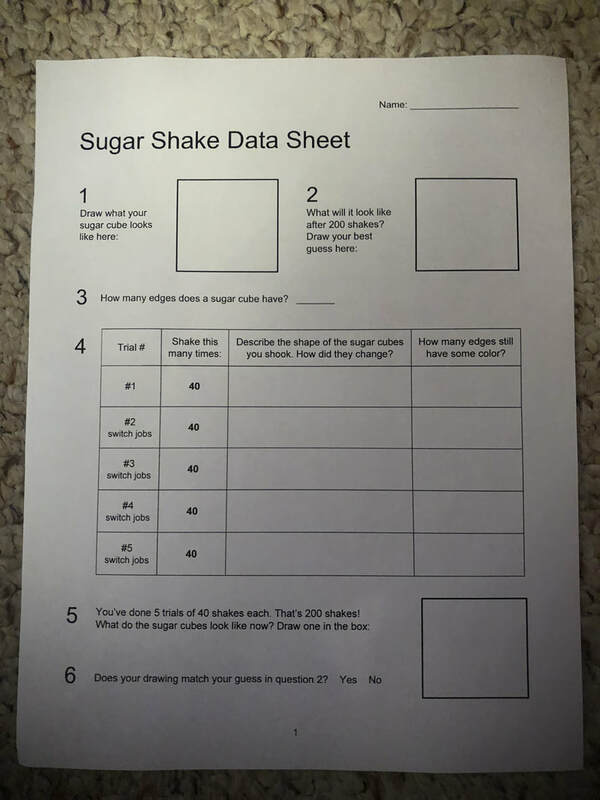 When you've finished answering the questions, take a picture of your worksheet from yesterday's investigation (front and back) and post them at the bottom of this blog post. Use PhotoBooth to do this. Turn "Lightbox" on both photos. Do mountains last forever? Explain why with as much detail as you can. What causes them to last forever or not last forever? Explain at least two ways that solid rock can break into smaller pieces naturally? How are rocks at the top of a mountain different than the ones at the bottom? What makes them that way? How did our experiment demonstrate that? Follow the directions that Mr. Solarz gives you to create this blog post. Create your emoji in a reasonable amount of time. 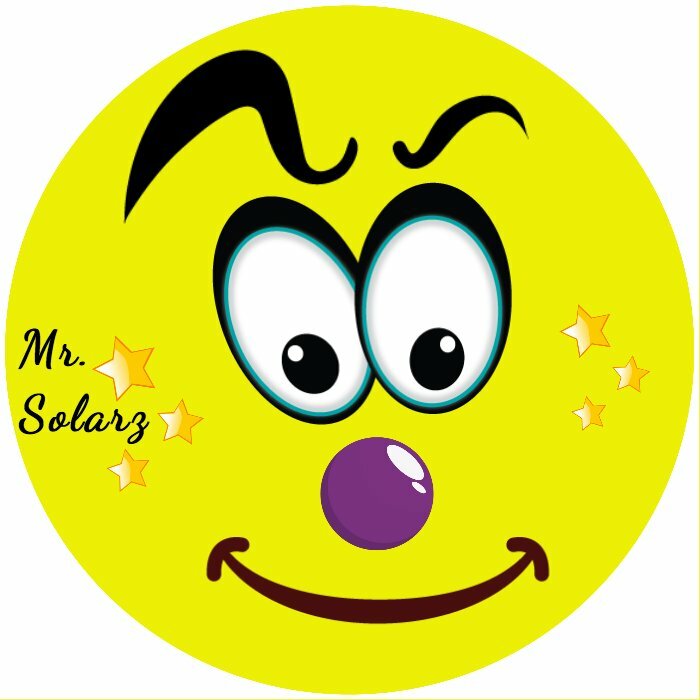 Be sure to listen when Mr. Solarz says that time is almost up! Your emoji must have your first name on it somewhere (with a capital letter) and must be school-appropriate in all ways. Drag the image out of the tweet and onto the desktop of your computer. Drag that image into this blog post. Click "POST" in the upper right-hand corner. Drag the image from the desktop onto your blog above the word "Author" in the right-hand sidebar (when you're not in a blog post). Change the word "Author" to your first name - NEVER TYPE YOUR LAST NAME ONLINE. Describe yourself in the description below the word "Author." Click "PUBLISH" in the upper right-hand corner of the page. It will not show up until I approve it though. Add a caption to your emoji by clicking on the image and scrolling down to the word "Caption." I'm teaching 4th grade for the first time since my student teaching experience 20 years ago! Excited for the new opportunity!! !